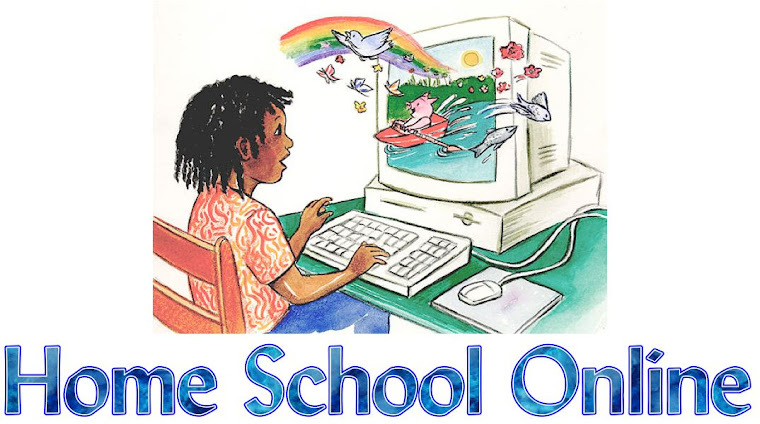 Home School Online: Should homeschooling be regulated? As I said on facebbok, I like Florida Laws, they help keep me accountable but they are very easy. :-) So I feel we should be regulated a little.